insights into consumers as well. 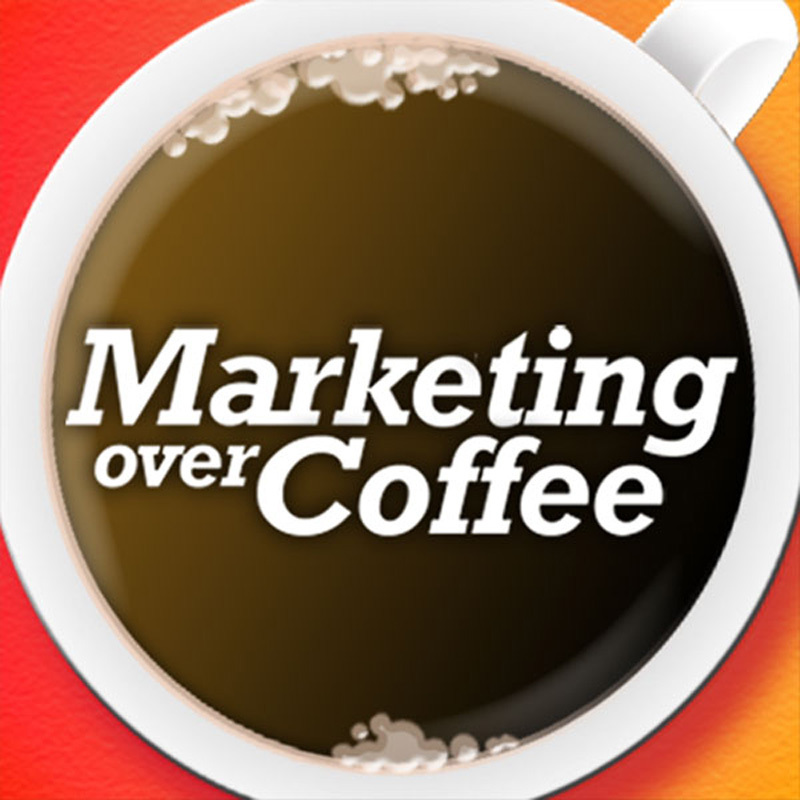 This is the best talk on relationship marketing I have ever heard. It is a tremendous introduction into the dynamics and mechanics of any type of relationship. Thanks for posting it. Is the rest of the talk available? I think that was the only session Dr. Weiss did, Chris does have sessions from David Meerman Scott and Dan Ariely posted up on the blog, I think that was it for the conference.